Click the image above to visit the 600-Series throttle pedal product page. We’re proud to announce the release of the latest product in our long line of performance racing pedals, the new 600-Series throttle pedal. 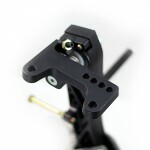 The throttle pedal is designed to mount onto the existing under-dash framework used for the brake & clutch pedal assembly. By complementing Tilton’s existing 600-Series aluminum overhung and firewall pedal assemblies, the new 600-Series throttle pedal allows customers to have a matched set of clutch, brake and throttle pedals. 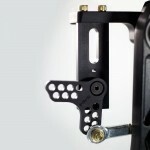 It can also be used with previous generation Tilton 600-Series pedal assemblies. The throttle pedal is designed to accept Tilton’s throttle linkage kits (sold separately), which are available with either mechanical linkage or drive-by-wire systems. 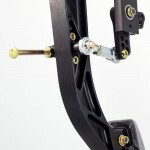 A steel extension arm kit, designed for attaching throttle cables in mid- and rear-engine cars, is also available. 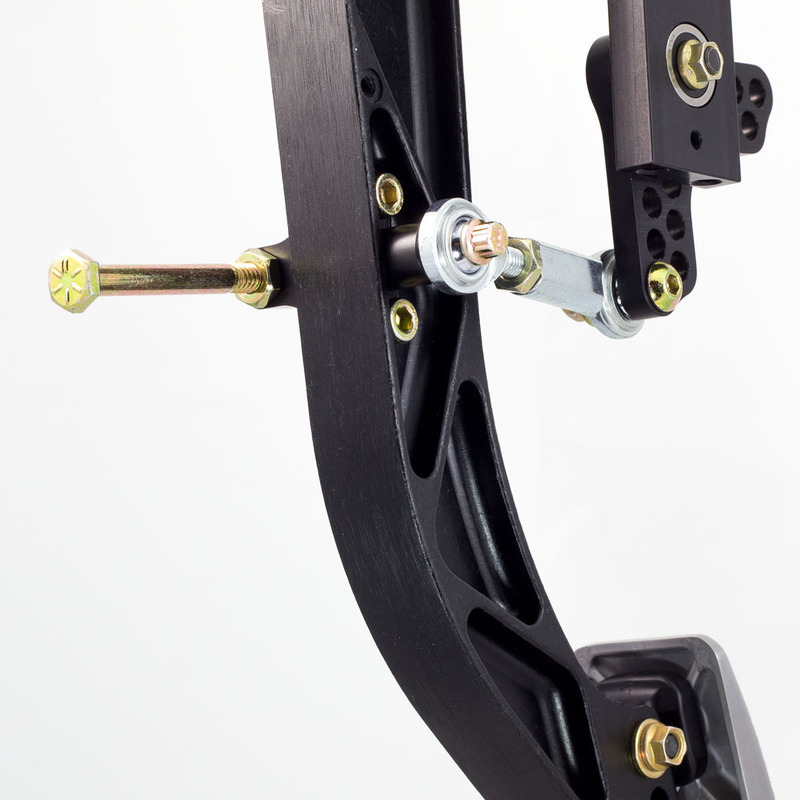 The new 600-Series throttle pedal assembly features a lightweight and rigid forged aluminum pedal arm and frame, and provides a range of motion of approximately 30 degrees. 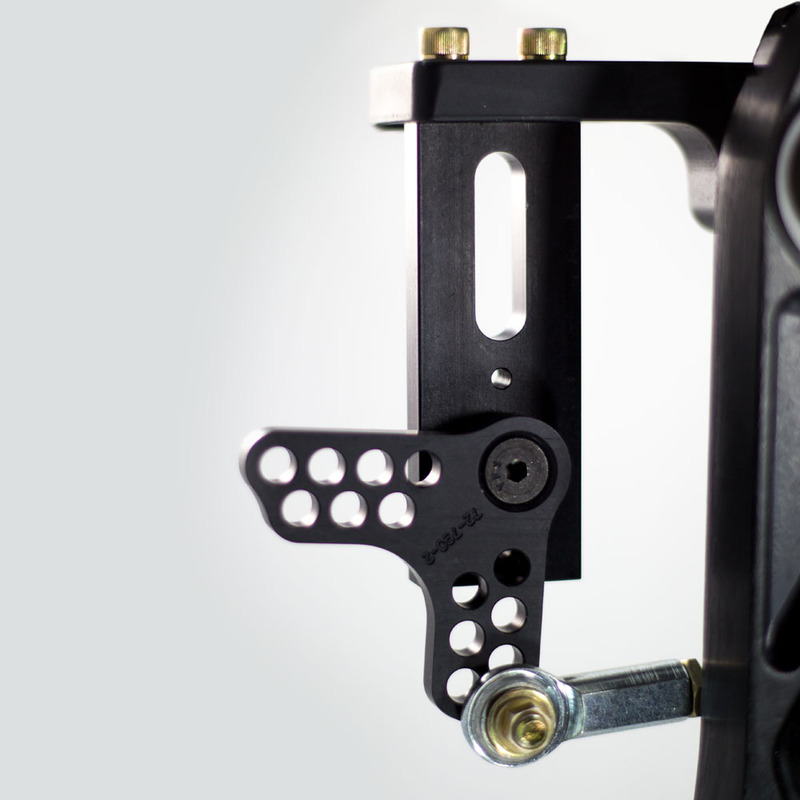 As with Tilton’s current generation 600-Series aluminum overhung and firewall pedal assemblies, the new throttle pedal allows for a variety of pedal pad configurations, with lateral, vertical and angular adjustments available. It also features built-in throttle stops for both pedal directions. An optional grip-tape pedal pad overlay is included.